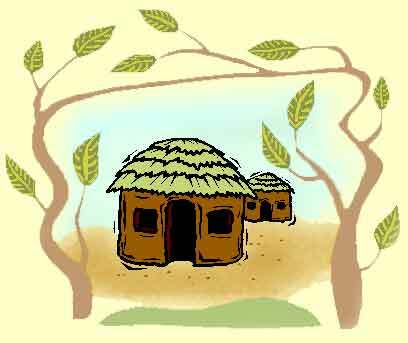 When KRDP first started working in Kimaluli-Butta, a typical classroom in the primary school looked like this. 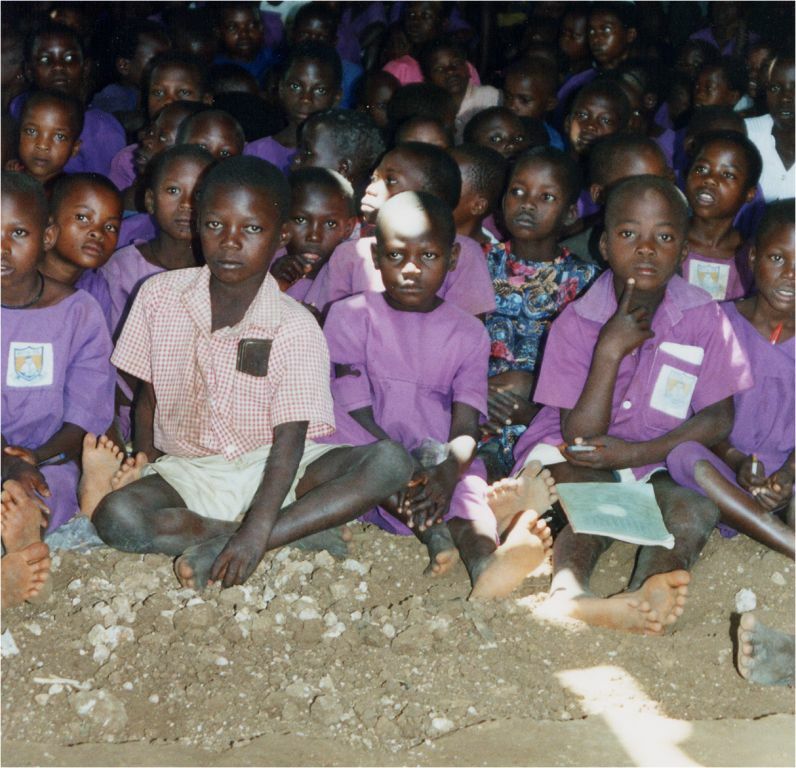 Children sat in very large groups on earth floors, with nowhere to rest books or papers. 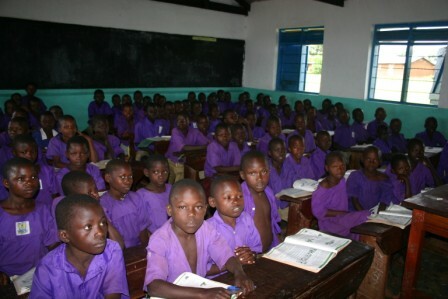 Following the work we have done within the school, this is now a more typical classroom. It is still a large class, but the pupils have some where to sit and work. All the furniture has been made by local carpenters so, as well as the pupils benefitting, there has also been work within the local community.